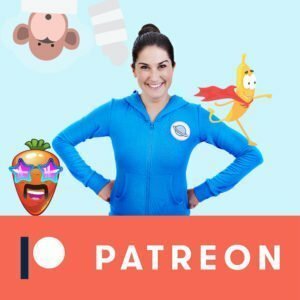 14 tracks – 121 minutes – of guided relaxations for kids, written and voiced by Jaime from Cosmic Kids. The first series of Peace Out as audio MP3s. Download and drag to iTunes or any other audio player. The first series of guided relaxations and visualisations for kids, written and voiced by Jaime from Cosmic Kids – 14 individual MP3s. 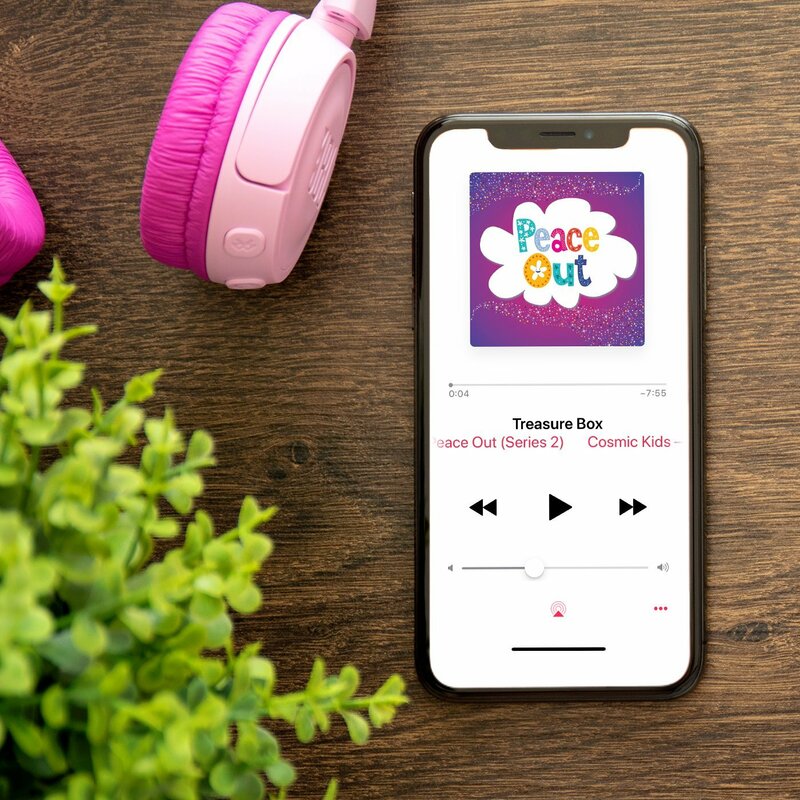 Peace Out introduces kids to mindfulness. 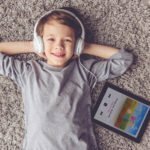 This is a collection of 14 audio recordings (MP3s) designed to be a gentle introduction to guided relaxations and visualisations for kids aged 5 . We start with a focus on relaxing the body, and then start to explore our imagination a little too and introduce positive visualisations to build self-confidence. 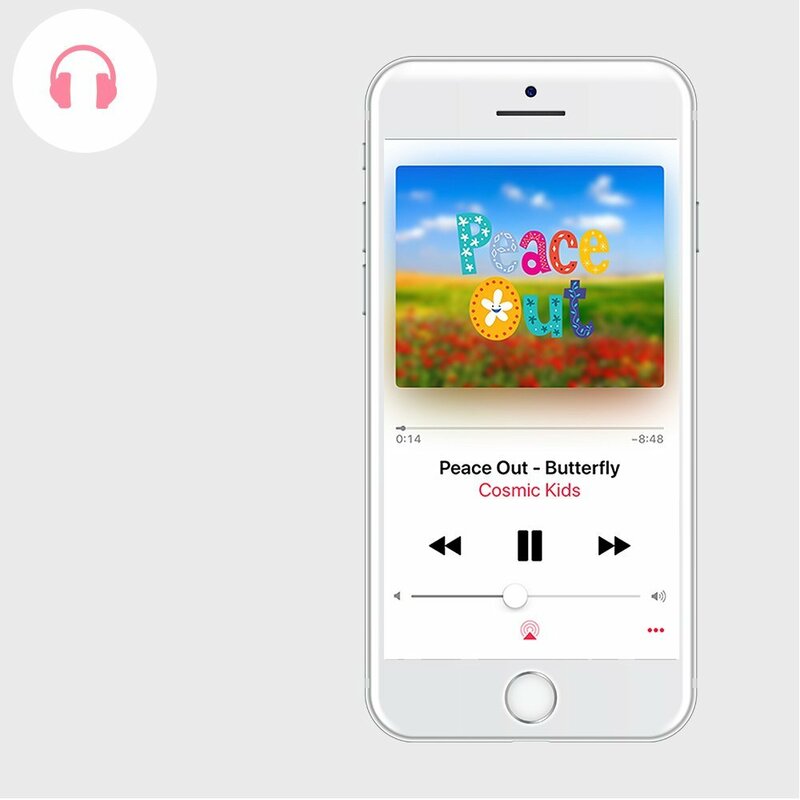 121 minutes of calming audio recordings to help kids learn how to regulate their emotions, feel calm and happy.